The Approach You’ve Been Looking For! Are you feeling frustrated and confused about your health? Are those nagging symptoms affecting your quality of life and relationships? Did your lab tests come back ‘normal’, yet you still feel terrible and the only solution you’ve been given is an endless list of medication? Are you tired of chasing symptoms and ready to get to the root cause? If this sounds like you, then Functional Medicine may be the approach you’ve been looking for! Functional Medicine is the future of health care available now! It is an evidence-based approach that seeks to identify and address the underlying causes of disease, instead of only treating symptoms. It is neither conventional nor alternative, but a combination of the best elements of both. Addresses symptoms by focusing on underlying causes, which leads to more profound and longer lasting results. Views the body as an interconnected whole that is in a dynamic relationship to its environment. Treatments have minimal to no side effects and other unrelated complaints often improve spontaneously. Treats the person, not the disease. Treatments are highly individualised based on the patient’s goals and needs. You, the patient, is respected, empowered, educated and encouraged to play an active role in the healing process. Combines the best of both modern and traditional medicine with an emphasis on the importance of diet and lifestyle. Lab testing and treatments are designed to promote optimal function, prevent and reverse disease and improve quality of life. Based on the latest scientific research from peer-reviewed medical journals and uncorrupted by corporate and political interests. Because Functional Medicine places it’s focus on addressing the upstream drivers at the root of disease it is able to help with a wide-range of health complaints, from digestive issues, energy problems and mood disorders to hormonal imbalances, inflammatory conditions and autoimmune diseases. One way to think about Functional Medicine is as a type of detective work. Like all detectives, Functional Medicine practitioners utilise a variety of tools and techniques in order to investigate a case and identify the perpetrator. This includes detailed diet and lifestyle questionnaires, thorough medical history, along with the use of cutting-edge lab tests, including blood, urine, stool, saliva and hair analysis. Once the core pathologies and underlying imbalances at the root of the problem have been identified, you’ll be guided through a health-building process designed to promote healing and restore normal function. This is achieved using evidence-based natural treatment protocols, customised diet and lifestyle changes, along with targeted nutritional supplementation. 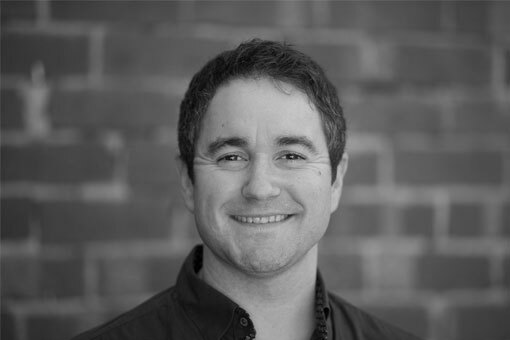 Dr Rick is an Osteopath & Functional Medicine practitioner with a passion for helping his patients overcome chronic illness and achieve optimal health using an integrative approach. He’s a Functional Diagnostic Nutrition Practitioner, a graduate of the Kresser Institute for Functional & Evolutionary Medicine and a member of the International College of Human Nutrition & Functional Medicine. Rick believes that our bodies are intelligent by design and, when provided the correct resources and environment, has a tremendous capacity for self-healing. 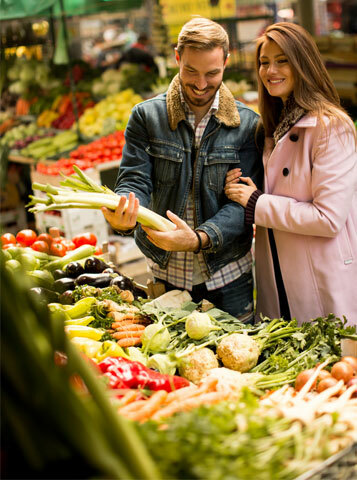 He delivers his Functional Medicine services through the Health Reset Program – a 12-week health optimisation program. Learn more about out the Health Reset Program here. 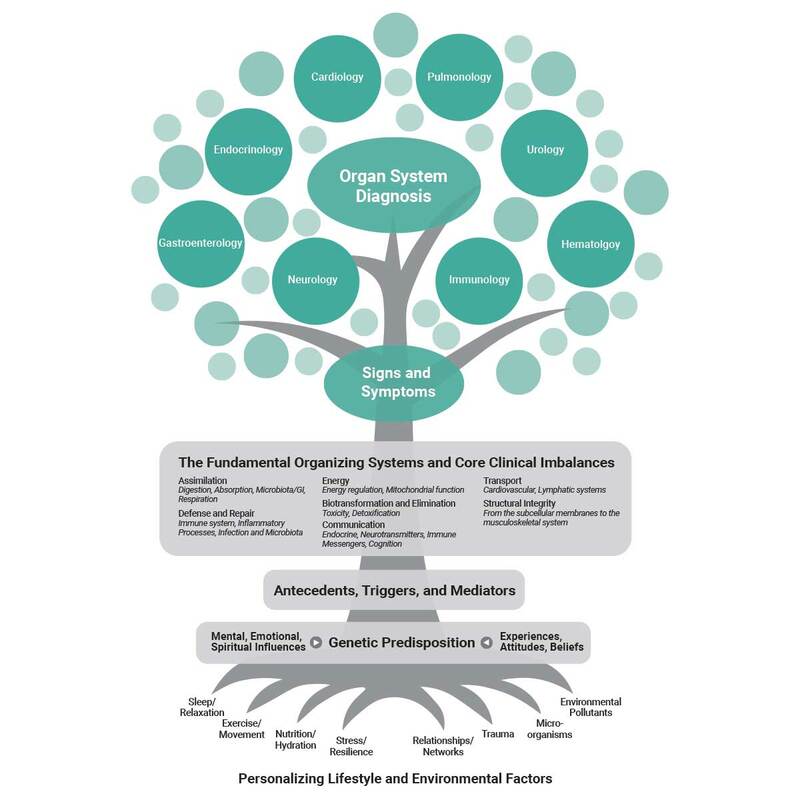 Want To Learn How A Functional Medicine Approach Can Help You?